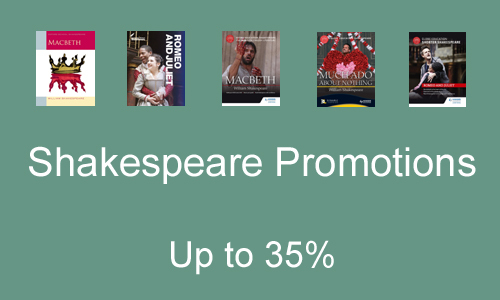 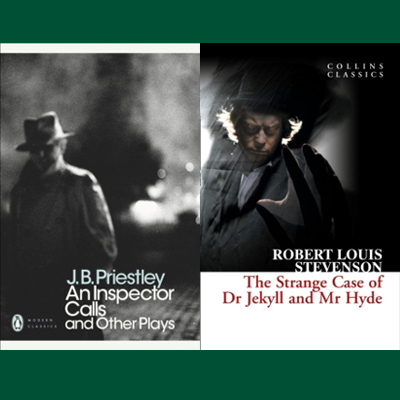 We can supply GCSE and A Level English texts from a range of publishers. 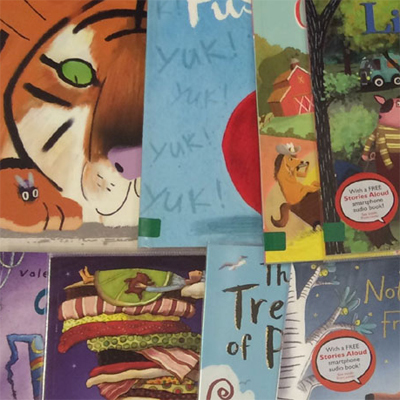 11 colour band lists (fiction and non fiction) Pink to Lime. 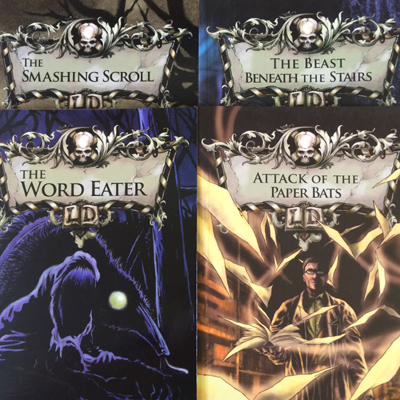 Over 80 different High Interest, Low Reading Age series - with lists for each series. 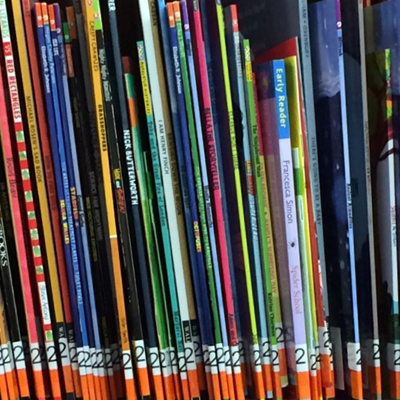 We offer lists of Accelerated Readers by Interest level, Book Level or Year groups.